Our Tribe Travels believes in the collective knowledge and experience of our Family Travel Community. 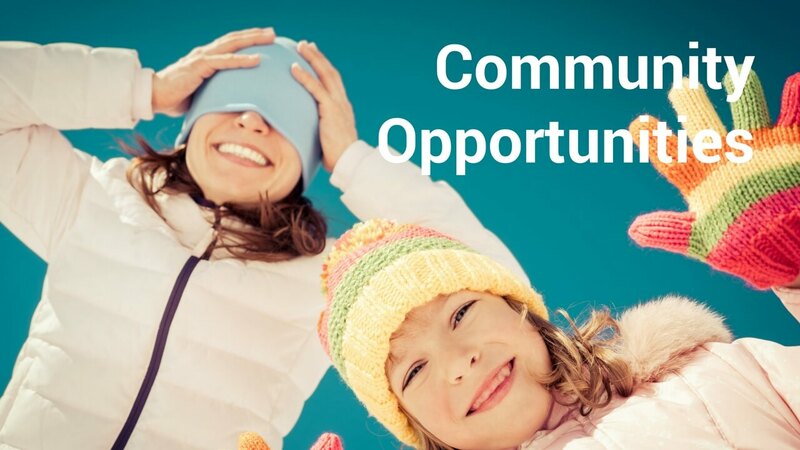 Therefore relevant experiences, products and opportunities are regularly offered to our facebook group members in exchange for their valued feedback. It’s our way of saying thank you to our lovely members, and also provides trusted feedback from our members from around the world. 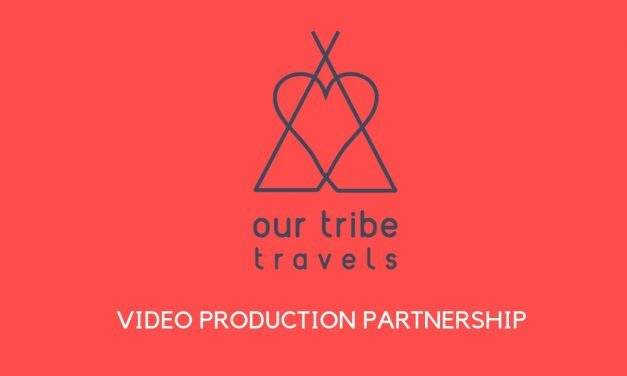 The Our Tribe Travels video editing service gives you the opportunity to have your footage professionally edited into 90 second travel videos. The ideal way to share your adventures with family and friends. Bradt | Are you a family traveller with a tale to tell? 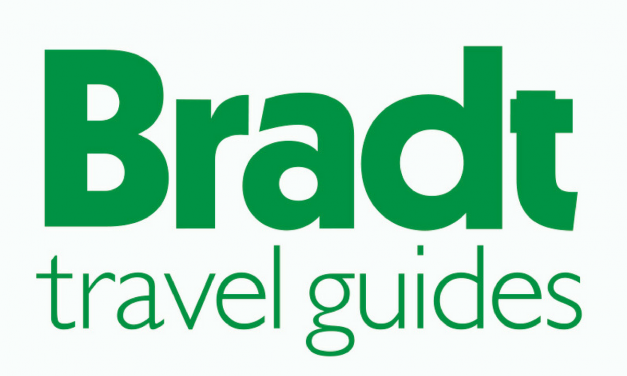 Our Tribe Travels has partnered with Bradt travel guides in conjunction with their latest competition. Do you have a family travel tale to tell and would you like to see it published in Bradt’s latest book? Find out more here. 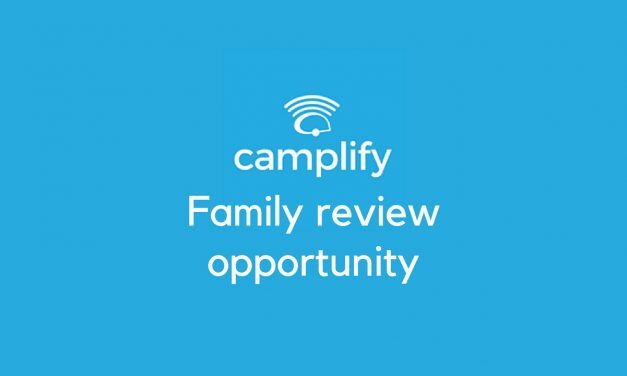 Our Tribe Travels has partnered with Camplify to offer Our Tribe Travels families the opportunity to experience a week to explore the UK in a motorhome in exchange for a review documenting their experience. Camplify was launched in Australia in 2014 in is now the countries largest peer to peer RV and motorhome hire community. Camplify recently launched in the UK and is set to rollout across key markets in Europe. Bridge the Gap’s mission is “Travel for good” and they are committed to creating meaningful cultural programs on the island of Vorovoro which benefit the local community. The island of Vorovoro is opening up to families, so if you enjoy adventure, value an authentic experience over luxury and want to know that your travel dollars have a measurable positive impact on the local community, then Vorovoro is for you. 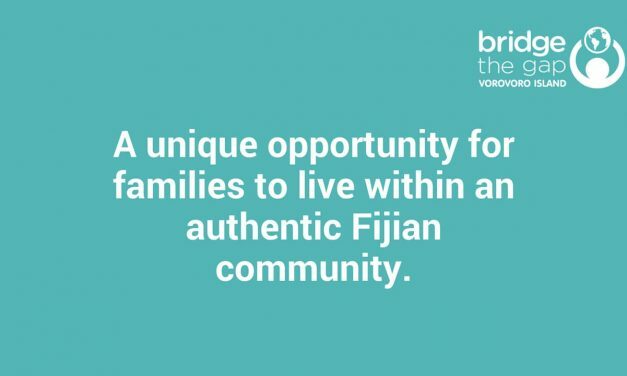 In July Bridge the Gap are offering 5 families a hugely discounted rate in exchange for feedback and reviews of their island experience. 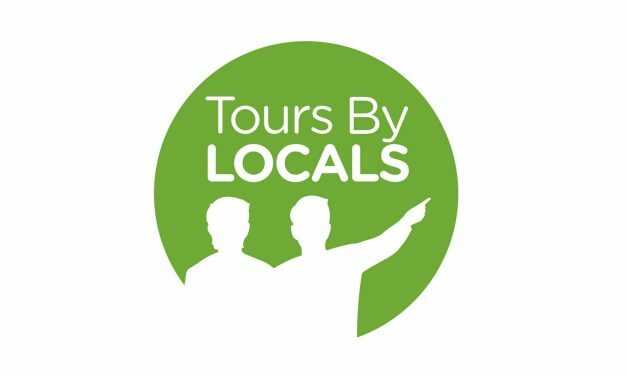 Our Tribe Travels has partnered with Tours By LOCALS to offer three community members the opportunity to experience a bespoke tour in return for a detailed review.